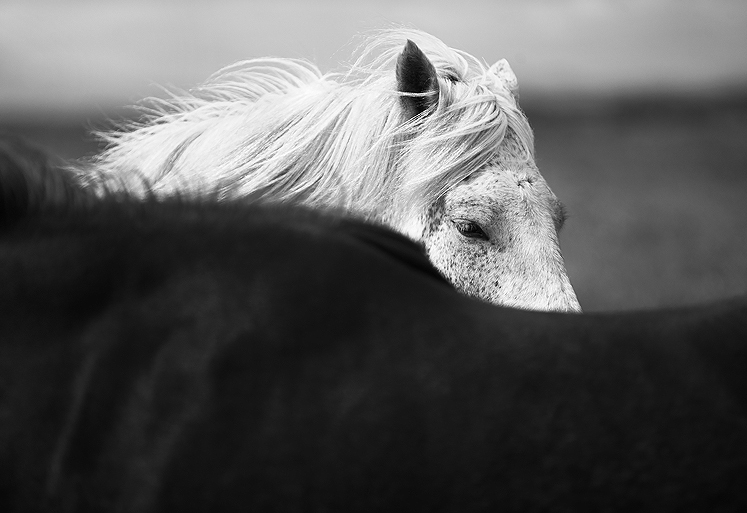 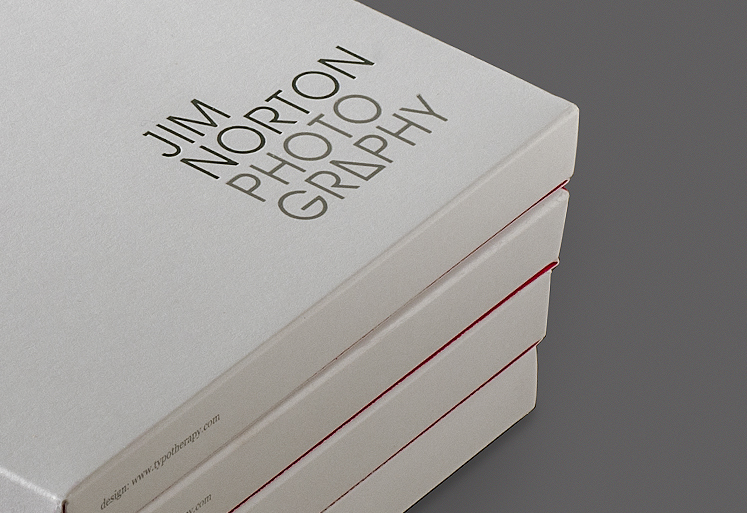 For the past six years, typotherapy has designed unique promotional materials for Jim Norton Photography. 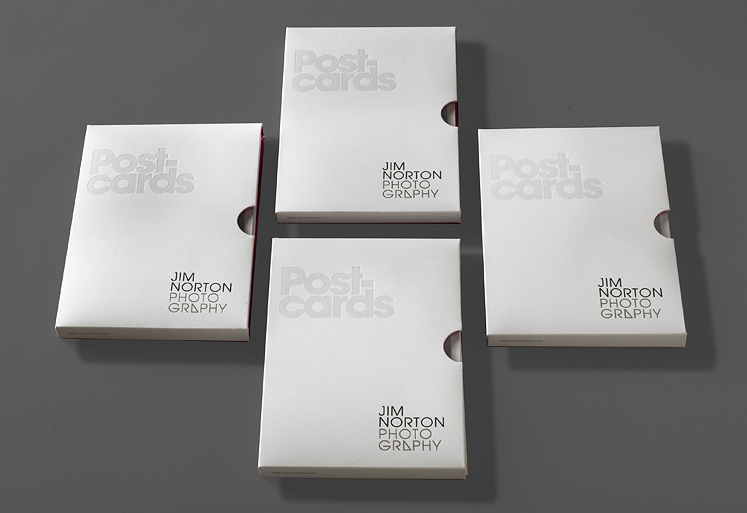 From a box of custom designed chocolates, to a stainless steel bottle opener shaped in the stylize letter ‘a’ in Jim Norton’s identity, to a table coffee book of Jim’s excursions to Iceland. 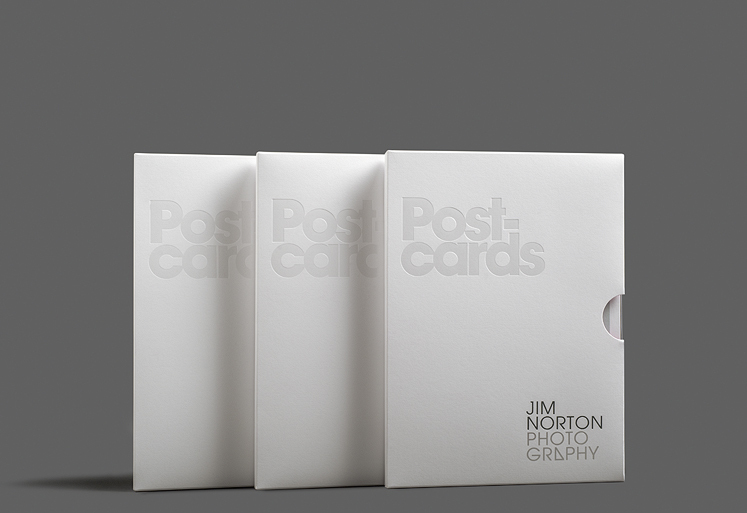 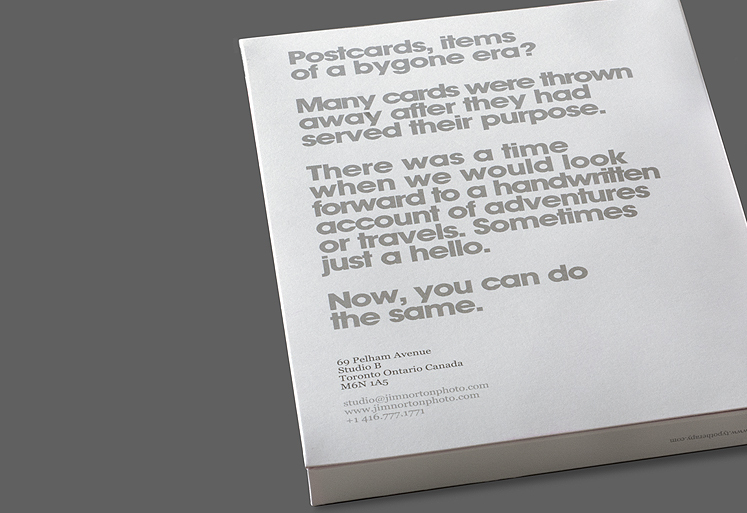 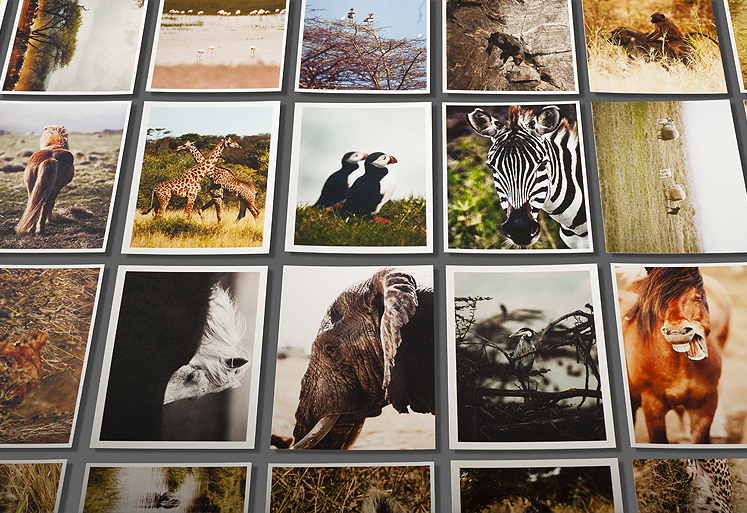 This year we paid homage to a bygone era and designed a promotional package of postcards featuring 20 photographs of Jim Norton’s greatest adventures from his travels throughout the world. 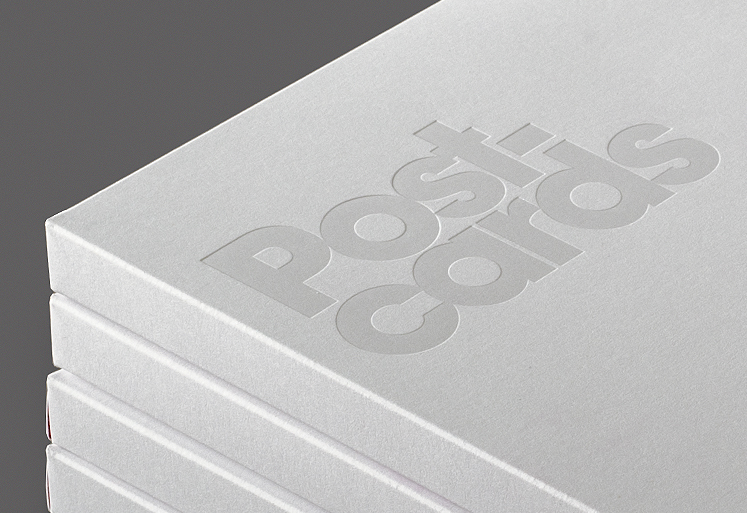 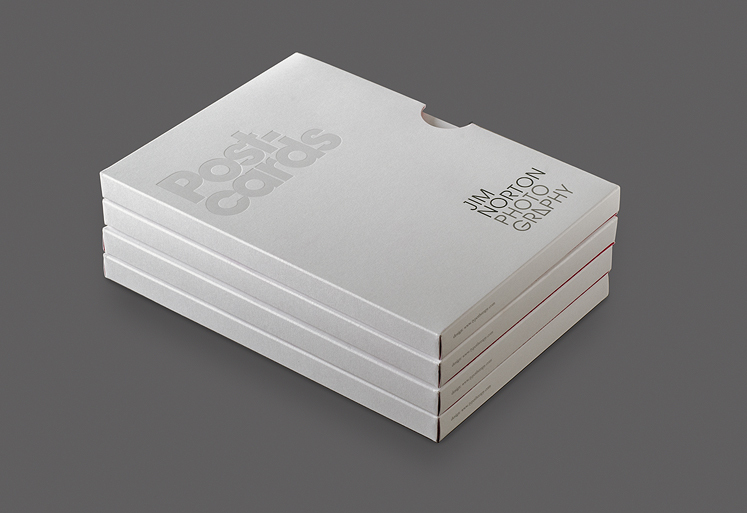 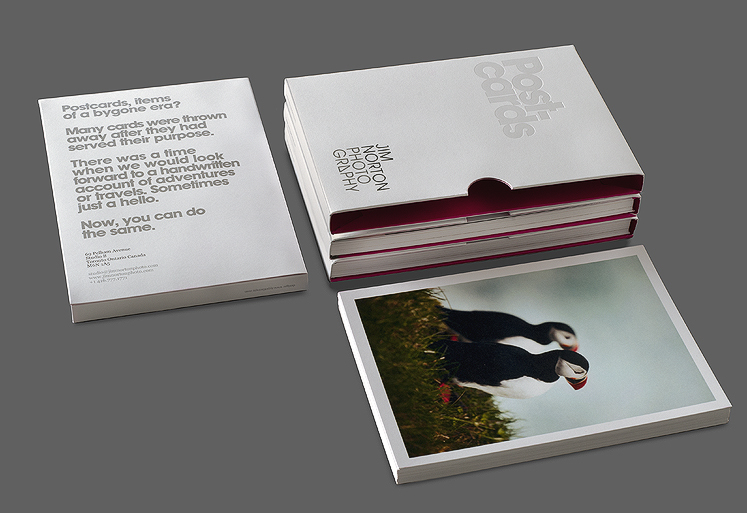 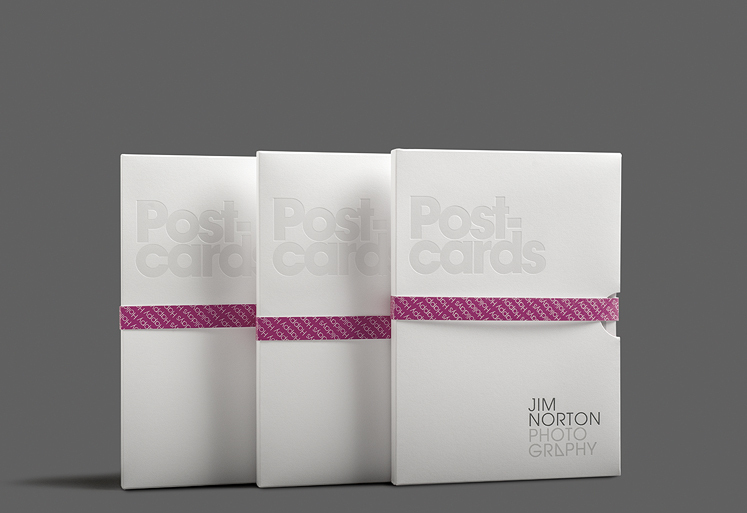 Traditional in nature with an uncoated tactile feel, the collection of postcards are fastened together with a modern outer sleeve, constructed with a luxurious debossed purl foil stamped titled accompanied by Jim Norton’s identity and a heart felt message on the reverse.